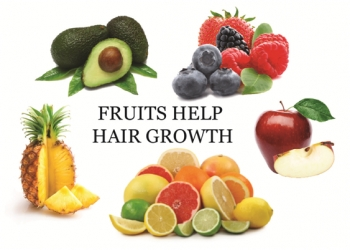 With the increasing levels of pollution and chemical products, hair loss has become a major issue these days. 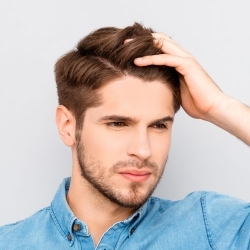 It lowers confidence as well as the self-esteem of a person. 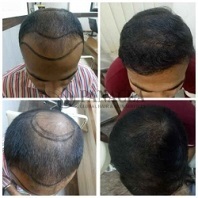 Amidst this chaotic situation, hair transplant is not an easy task. Apart from the hefty prices it is coupled with the improper planning and inexperienced people resulting in pain and scars. 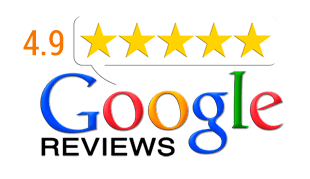 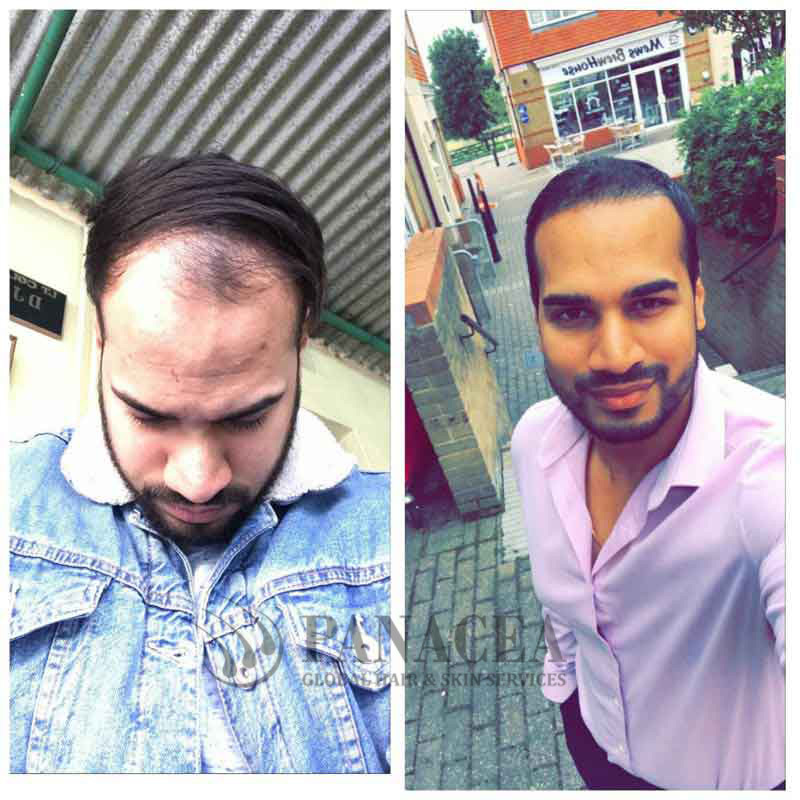 So, if you are searching for some expert advice and professional guidance throughout the process of hair transplant then contact Panacea, hair transplant clinic. 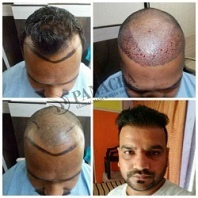 It offers the best services and guarantees freedom from pain and scar owing to its adaptation of latest technological developments. 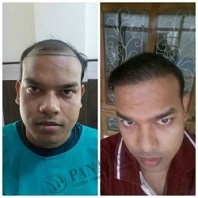 The whole process of running after several treatment options and medicines is fussy and disturbing. 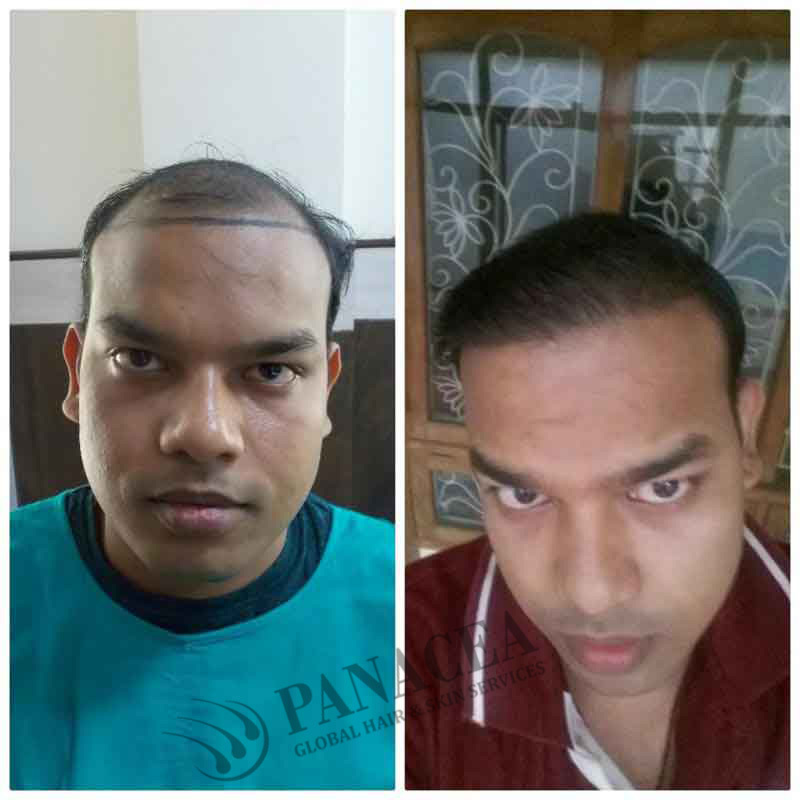 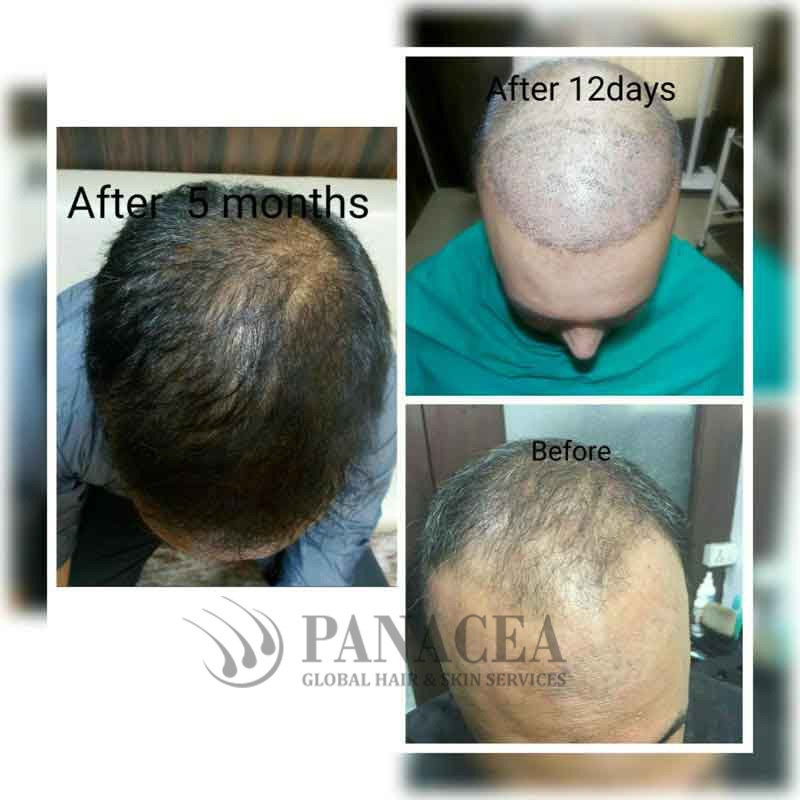 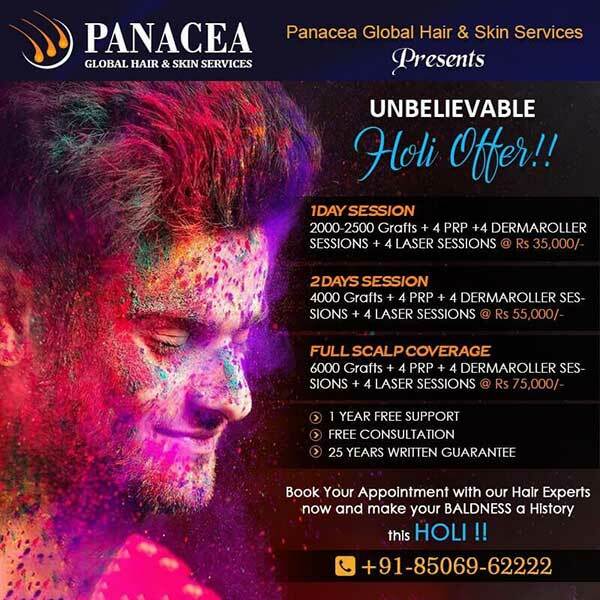 Panacea, which also offers FUE Hair Transplant in Delhi, has emerged as the one stop solution for all the hair related issues. It offers hair loss treatment Delhi with all the expertise compiled together in various packages available at the most affordable and competitive prices. 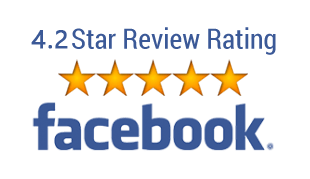 So, the pricing mechanism won’t make a hole in your pocket, plus the expert advice will protect you from any kind of side effect in the longer run. 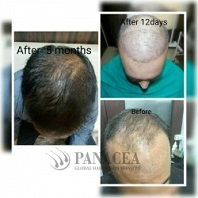 The whole idea behind the treatment plans of Panacea is to gain the trust and confidence of its customers. 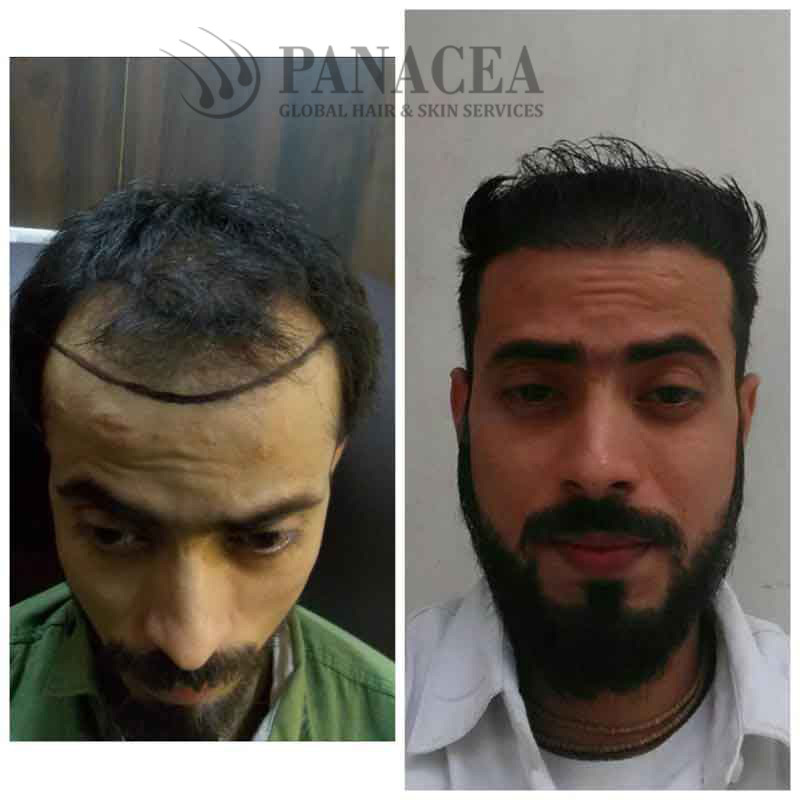 Before you embark on this journey of getting hair transplant, research all the nuances and understand the real reason behind hair loss with the experts of Panacea, this will make the whole process easy and worthwhile. 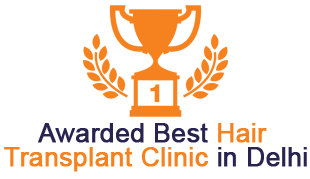 The focus is on using most advanced technological equipment to make the whole process less fussy, so that the patient isn’t bogged down. 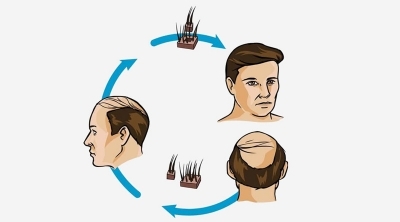 The targeted treatment solves the issue with expertise and precision.